Festive in appearance, this colorful 16 bean soup mix is packed with goodness. A delicious mixture of flavors and textures combine to create a palatable main course dish that can easily climb to the top of your list of healthy, comfort foods. This fantastic soup can be considered a wellness food because of the high content of vitamins and nutrients it provides. Great quality and price. Made bean and ham soup with tomatoes, it was delicious! 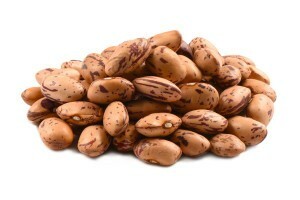 I like making soups with all kinds of beans in my pressure cooker, and these beans are the best! The soup was delicious! 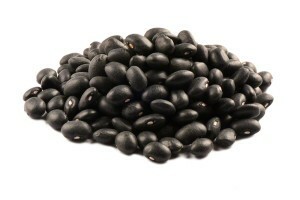 I soak the beans overnight, and it takes only 7 minutes to cook them in a pressure cooker. I read the review that you have to cook them for 2 1/2 hours, – I doubt that. If you soak them overnight, I am sure 30-35 minutes will be enough. 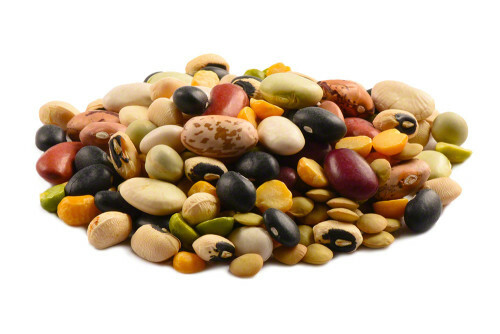 The beans in this mixture (as all the other products of this company) are all fresh and of the best quality! OMG, THE BEAN SOUP WAS SO OHIO GOOD. I WILL BUY MORE. This is my first try with cooking items from the Nutstop. But my high quality experience with not one single issue has to apply to the cooking items also. My husband loves mixed bean salad, so I’m going to try and thathe out of the soup mix, sounds so very yummy! Can’t wait to make it. It takes about 2 1/2 hours on high. Taste beans to make sure they are done.. I have made this three time.. soak over night with at least 3inchs of water to cover. Strain and rinse well. Put in slow cooker , cover with 2 1/2 inches of water ,salt,pepper 8 ozs. To 1 lb of diced ham. Goes good with cornbread.